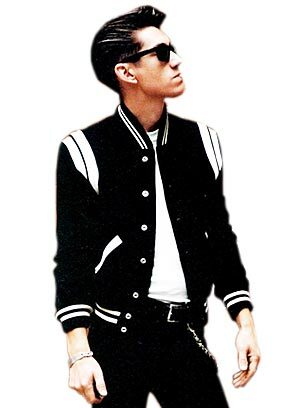 Get the lasting impression with Black Letterman Jacket which is definitely worth your money. The White Detailing Black Baseball Jacket, entirely made of wool blend instead of two different materials. The black and white stripes are of the rib knit collar, cuffs, and waist border. White detailing is done on the deltoids and pockets raising its overall manifestation. A superstar jacket guarantees to make you look like a hero. Great experience, on time shipping. Good one and very lightweight. Black and white are my favorite colors and when both combined, it makes a great outfit. I listened to my heart and purchased this detailed letterman. Fits according to my body and sleeves are easy to roll up. Delivered on time! The white detailing on the Jacket is superb. My friends were so amazed at the jacket I wore it when for the first time at a pub. It is very fashionable and easy to carry as well.